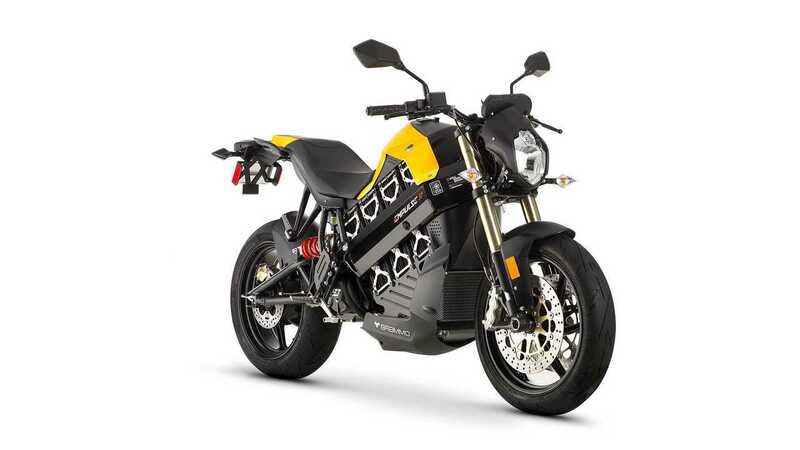 The world's first pure electric motorcycle dealership, Hollywood Electrics, founded in 2009 and to date focused mainly on Zero Motorcycles's lineup, has been added to Brammo's dealer network. This should strengthen the position of Hollywood Electrics and maybe set an example to retailers in other cities. The grand opening event is scheduled for Saturday, August 16th, 2014 at 901 North Fairfax Avenue, West Hollywood, CA. "The world’s best electric motorcycle shop just got better. Hollywood Electrics is proud to carry Brammo's electric motorcycles at its flagship store in the heart of Los Angeles." 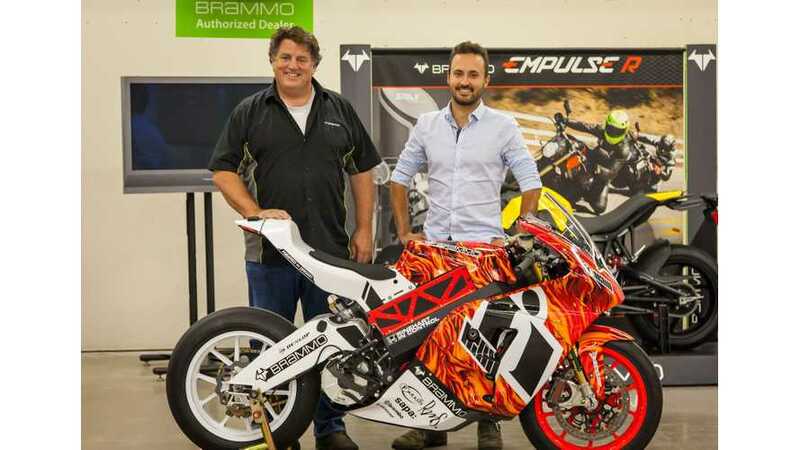 “By adding Brammo to its EV offerings Hollywood Electrics builds on its number one position in the EV retail market. Hollywood Electrics is becoming a Brammo Dealer at a very exciting time and we both look forward to providing LA motorcycle riders with world-class products and service."